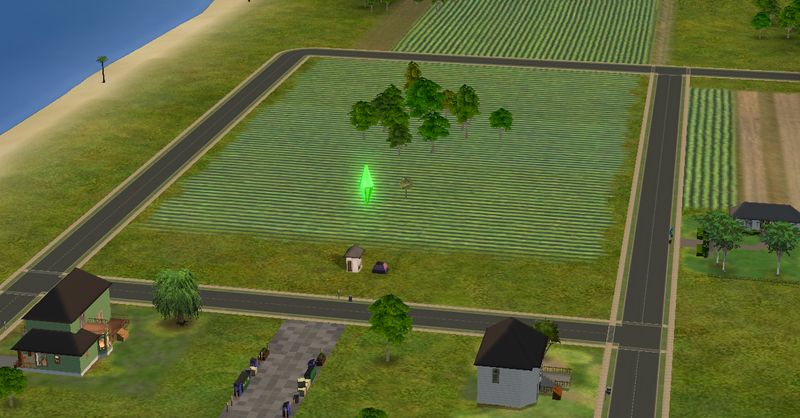 SIMS 2! *high fives* I just bought sims 2 pets and seasons and my game is now complete! lol if I play more than two hours of video games, my mother begins taking count. Not that that stops me, it just pisses me off when she tells me exactly how much I’ve done later! What is your fav, ts2, ts3, ts4? 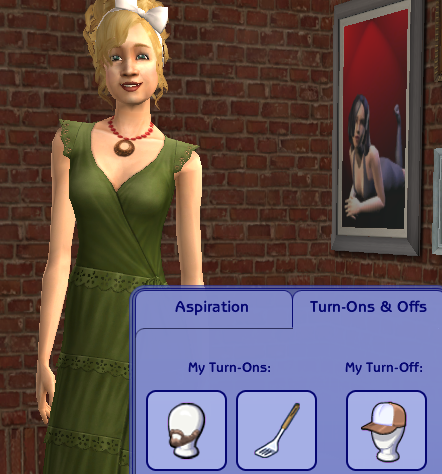 Okay, so I LOVE Sims 4 but I get more play time out of Sims 2. 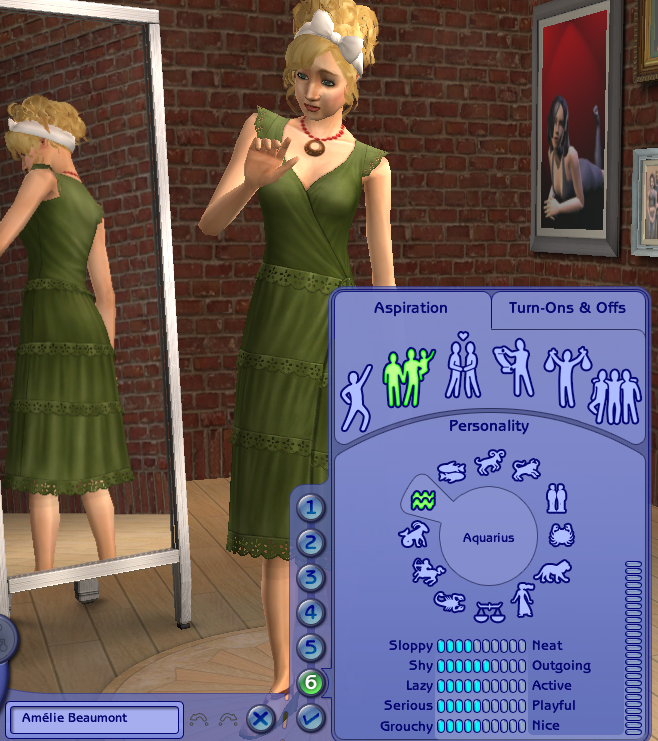 Sims 1 was great but Sims 3 was so buggy for me I couldn’t play. Sims 3 came and went, sims 2 I can always play (nostalgia of elementary school and late, LATE school nights hiding my computer under my covers at 3 in the morning and getting caught by mom…:P and listening to her get onto dad doing the same thing in the dining room with counter strike and skittles!) ahhhhh memories!